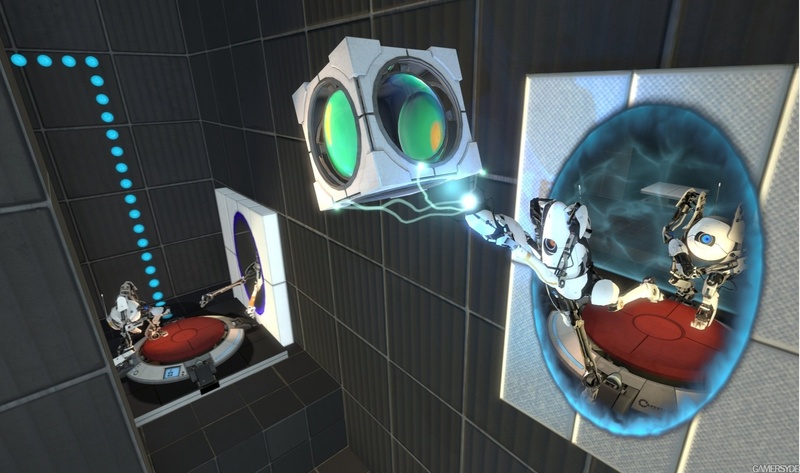 A new way to be thinking with portals. 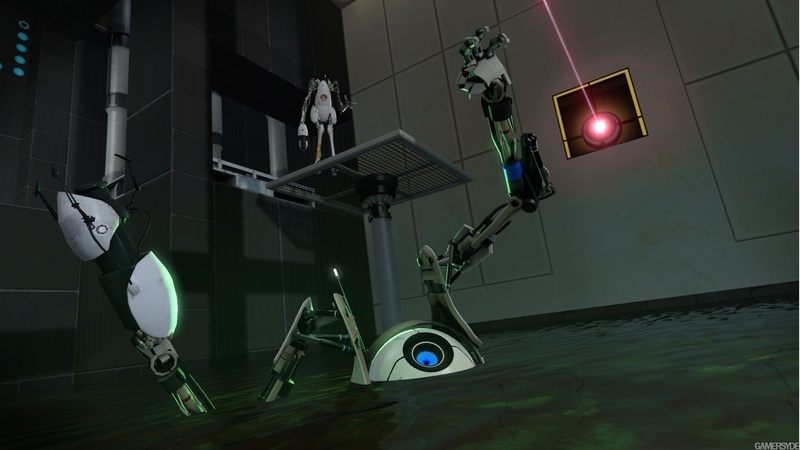 Portal 2’s co-op mode has a brand new DLC campaign that immerses players in the Portal universe more so than any other time before it. 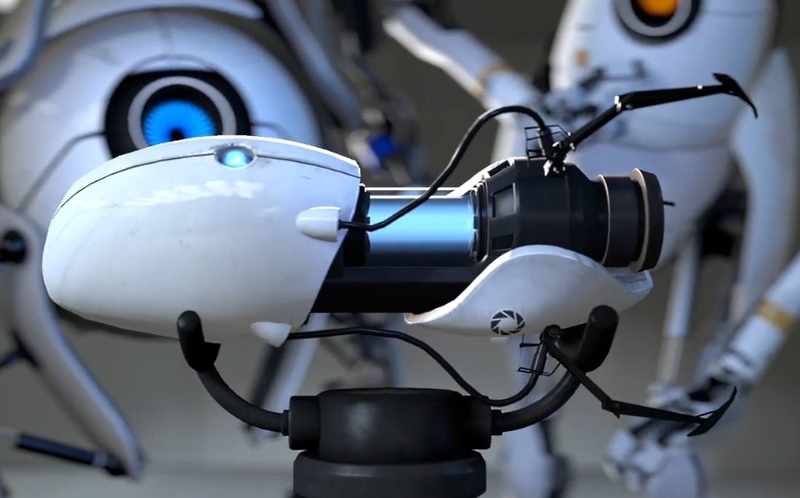 Using the PlayStation Move as the controller, we can now control the portal gun in a whole new way. 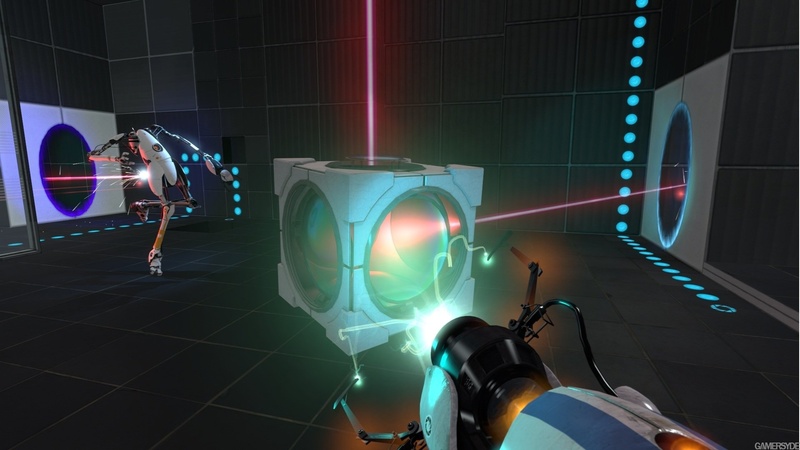 The PlayStation Blog even stated it to be one of the best games to use the PlayStation Move peripheral to date (seal of approval included). 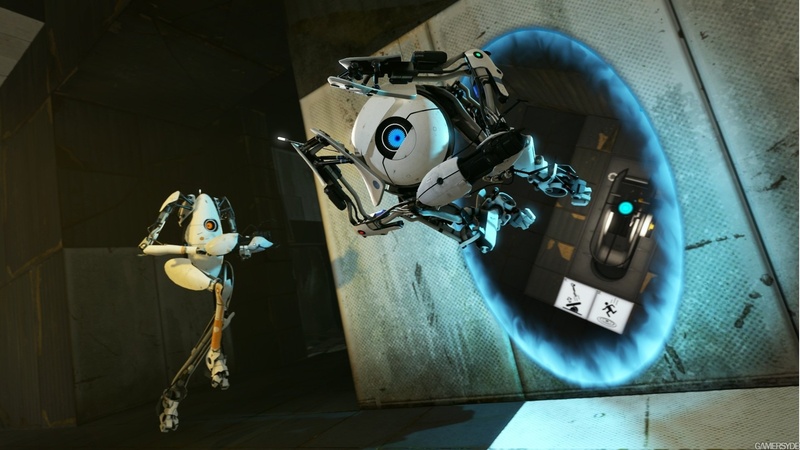 The “Non-Emotional Manipulation” DLC will support split-screen, online, and also cross-platform gameplay with those who own the game’s MotionPack add-on on PC. Those that want to grab the DLC today only have to find it via the PSN network and it will be automatically downloaded for your game. This DLC has only been confirmed for North America consumers so far, but it’s not farfetched to think this won’t change in the near future.